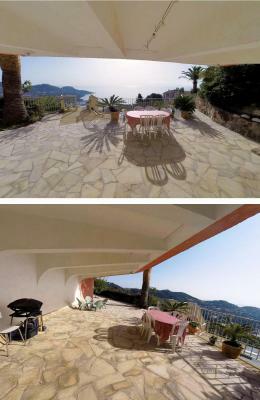 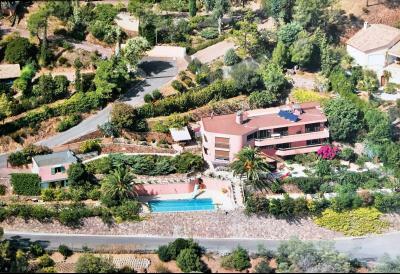 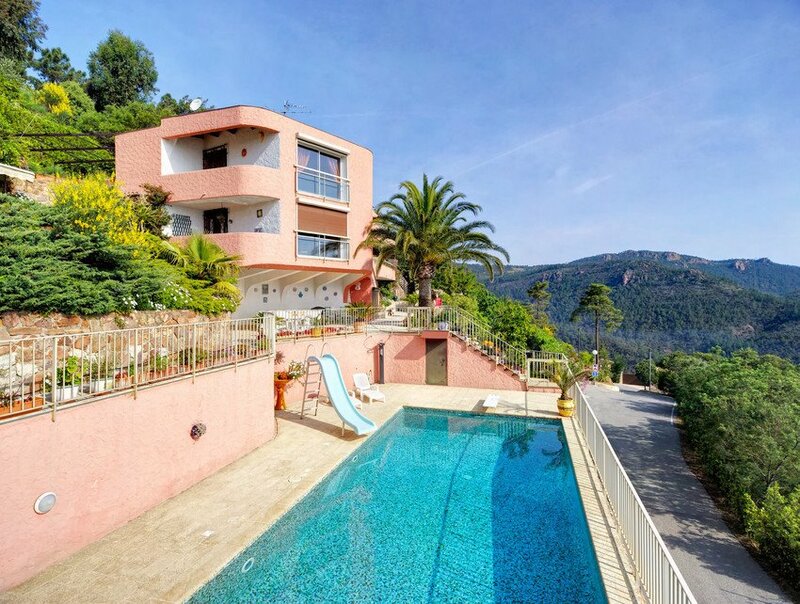 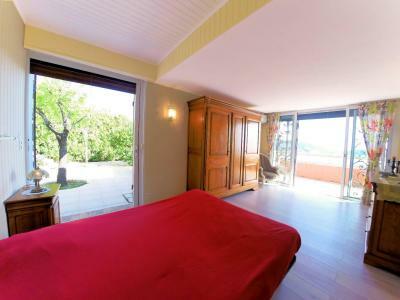 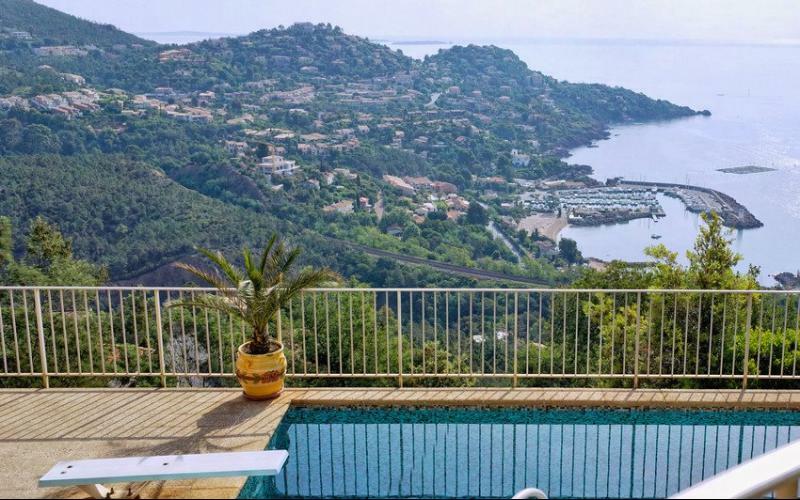 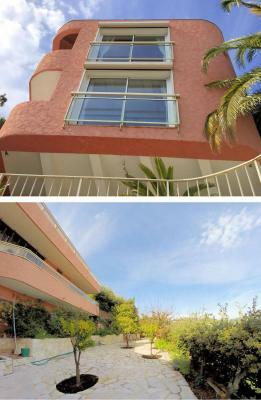 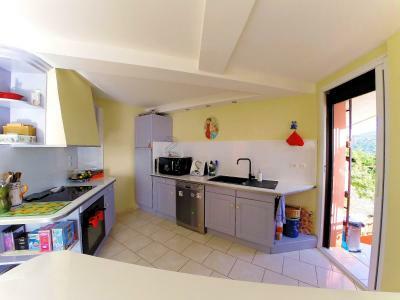 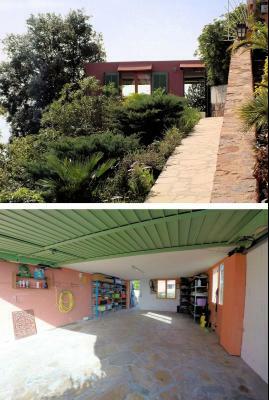 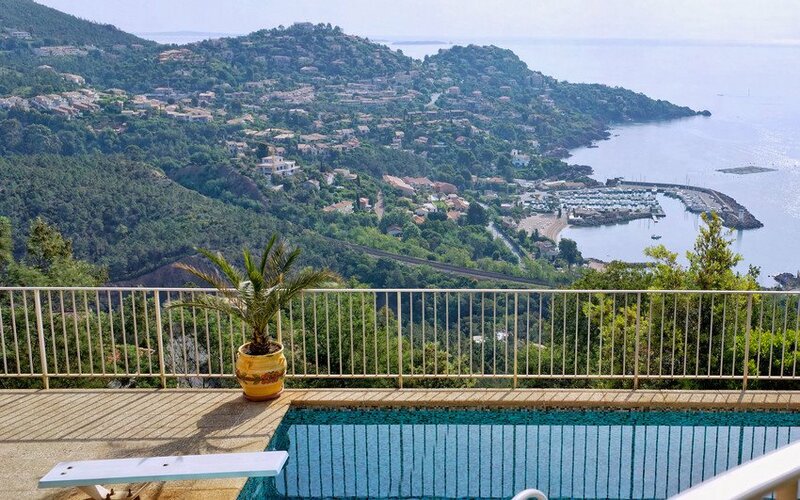 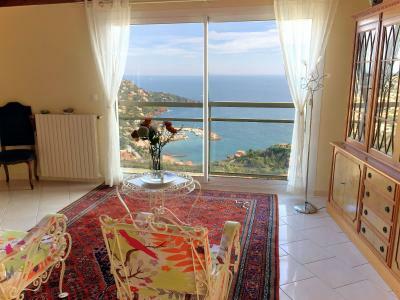 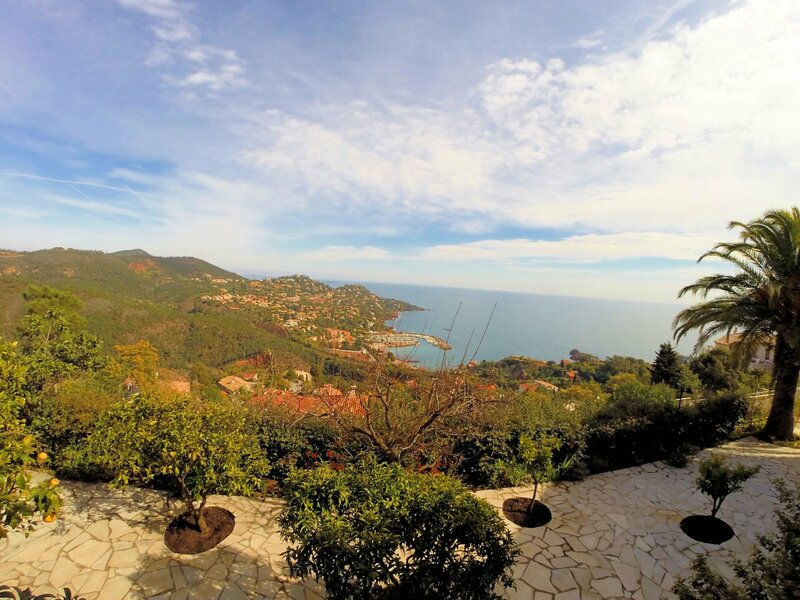 vente: Théoule sur Mer (06 Alpes Maritimes), a vendre villa de 320 m2, vue mer panoramique époustoufflante. 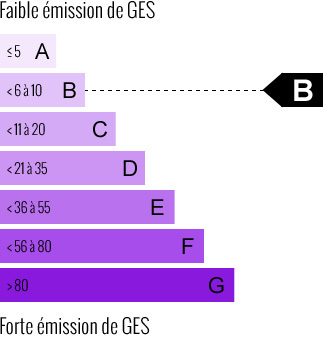 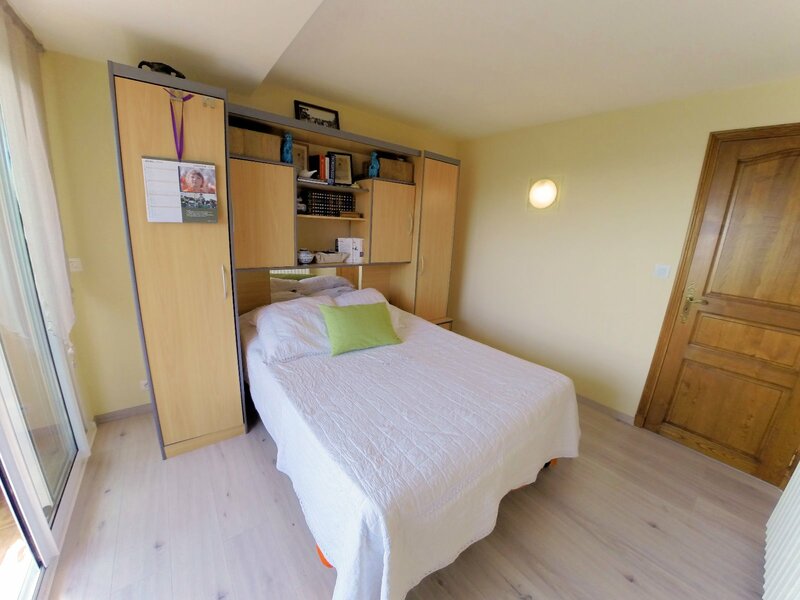 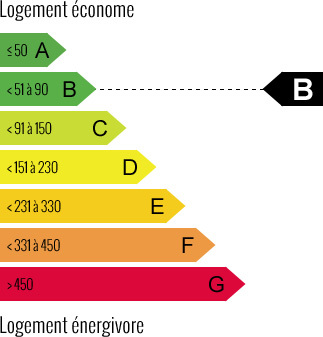 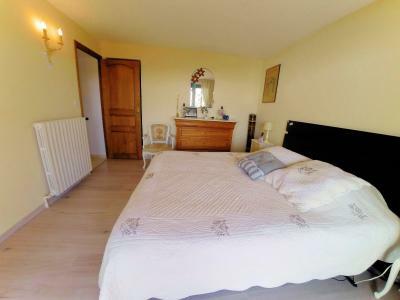 8 pièce(s) , 5 chambre(s) sur 320 m² env. This property enjoys a dominant and exceptional location in a green and quiet surroundings. 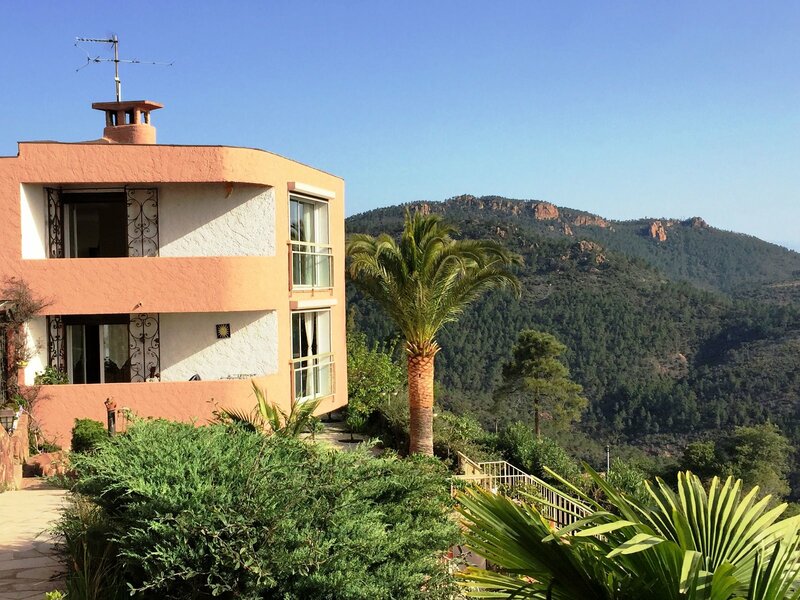 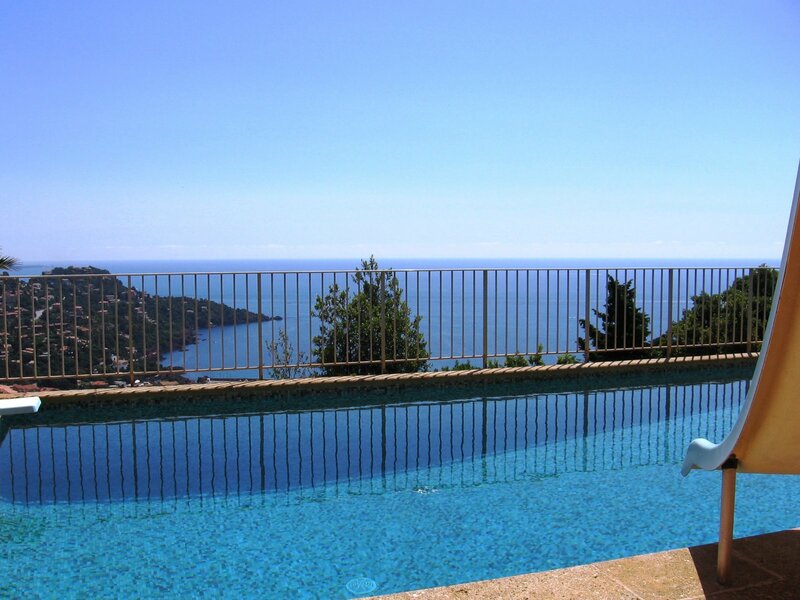 With a panoramic breathtaking views over the sea and the hills of the nature reserve called l?Esterel. 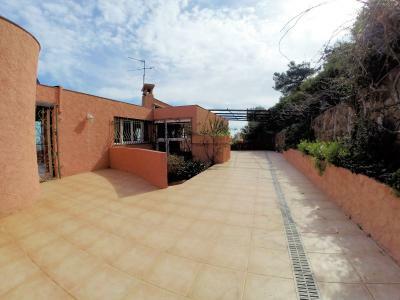 A privileged position in a closed residential area, near the port Figeirette, Miramar, beaches and shops. 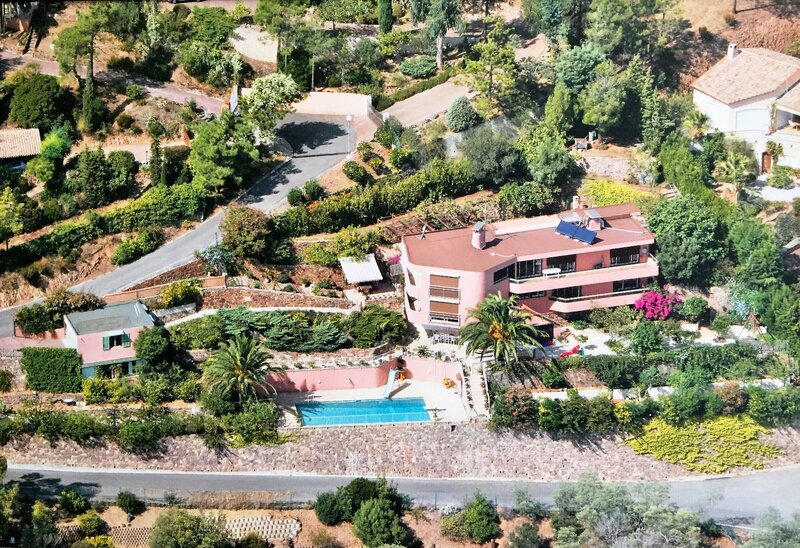 With a south and east exhibition, surrounded by a garden with fruit trees, its land of approximately 1,700 m2 has a swimming pool, spacious terraces, a double garage, an independent studio (approx. 35m2 ). Ground floor: entrance, office, open kitchen onto the dining room (30m2) with panoramic views, 3 bedrooms with sea views, two with direct access to balcony and one with spacious dressing room (approx 20m2), a bathroom with bath, shower and toilet. 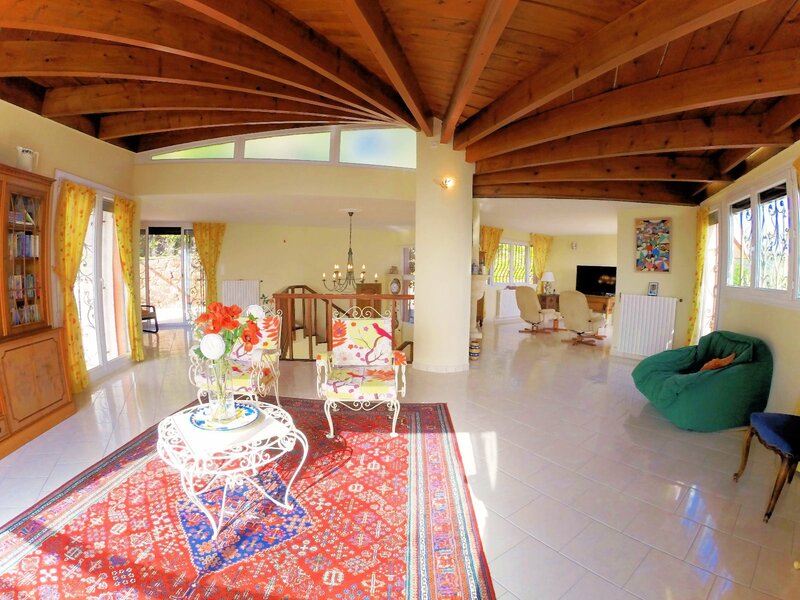 At the first floor: a large living room (75m2 approx.) 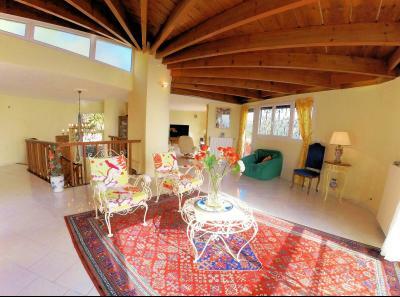 With its beautiful rounded ceiling beams, balcony, separate toilet, two bedrooms with direct access to its balcony. 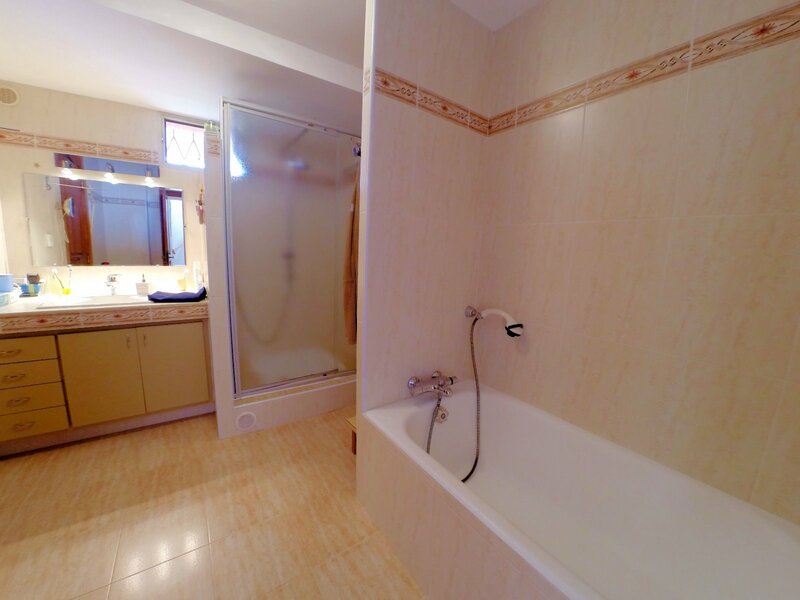 All rooms are bright and spacious, and remain in good condition. Other features of this property: electric gate, electric shutters, automatic irrigation, air conditioning, hot water by solar panels, basement, boiler room, summer kitchen. 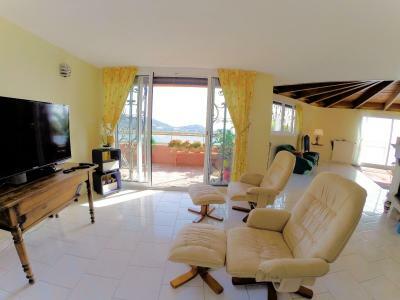 This house is ideal for primary or secondary residence in a residential area 35 minutes from Cannes and about an hour from the airport of Nice Cote d'Azur.